The Yealink CP920 has a design philosophy that is very user-centered, by combining simplicity of use with the sophistication of its features. It is perfect for small and medium-sized conference rooms, with crystal clear audio quality. It has brilliant sound and natural sound conversion anywhere. 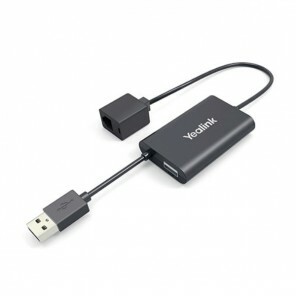 The Yealink CP920 can not only be used for companies that use a public switched telephone network (PSTN), but it is also a good choice because it can be paired with your mobile staff smartphone or PC/tablet via Bluetooth. Being a valuable component to your conference room, the CP920 strikes an outstanding between powerful features and ease of use, providing a clearly and simply engaging business conference experience. 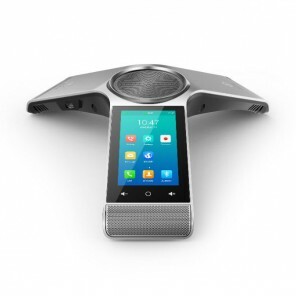 The handset is enterprise-class and oriented to provide the best high-definition audio quality for everyone in a meeting to keep pace with the team's collaboration and contribute to good work. With a 6-meter, 360-degree dead-zone voice range, the CP920's coverage area adapts to multiple room environments and provides a complete sound experience. Yealink´s noise proof technology fundamentally reduces annoying noise and minimizes distractions to set business conversations experience into a new level. Yealink´s noise proof technology includes two functions. During a conference, Noise Proof reduces constant background noise from sources such as air conditioners, etc. When a person is not speaking, Noise Proof automatically mutes the microphone (s) until the sound of a human voice is detected. 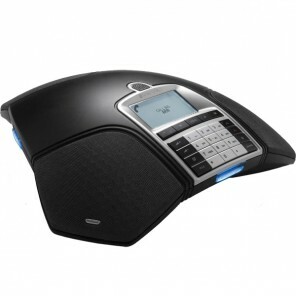 Stylish and professional, Yealink conference phones adopt a Y-shaped metal body design. For users who prefer a traditional key system, the CP920 offers a familiar touchpad for less stress and comfort. A quick one-touch meeting starts and the ongoing conversation is not interrupted, making the CP920 incredibly easy to use. 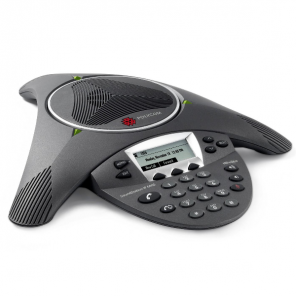 The CP920 allows the Hybrid UC Meeting for extraordinary comfort. With Bluetooth and USB connectivity, you can easily link your conference phone to a PC or mobile phone. Join or create a conference by simply merging calls.